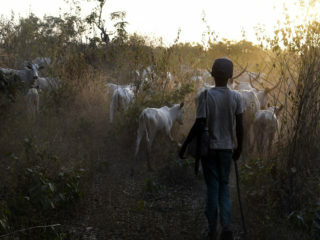 There are inherent conflicts between sedentary farmers and itinerant herdsmen because of their competing needs for water and ever diminishing arable land and pastures. 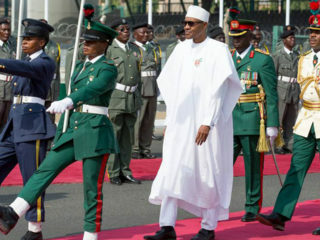 The Buhari Media Organisation (BMO) has accused Amnesty International (AI) of carrying out a hatchet job for the opposition in the run up to the 2019 general elections. 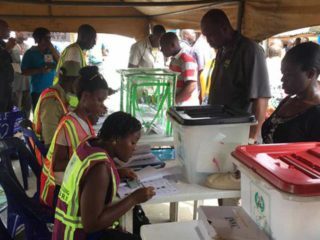 The grandnorm of a human society as John Locks argued is to ensure equality before the law and to practice equity as the hallmark of exercising governmental authority over the citizens. 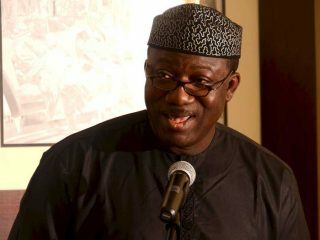 The Nigerian Council for Legal Education which coordinates the solemn annual ceremonies of call to the Nigerian bar and the hierarchy of the Nigerian judiciary are some of the finest minds in legal scholarship. 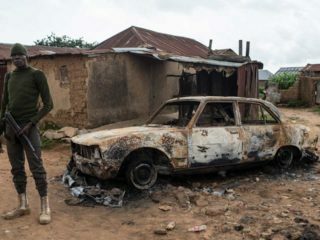 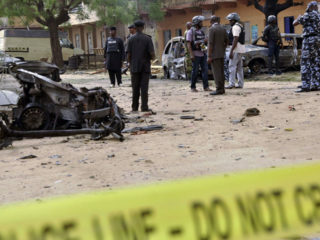 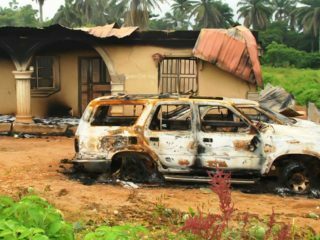 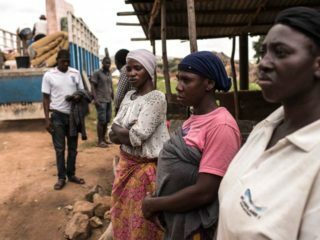 At least 15 people were killed over the past few days in separate attacks in central Nigeria's Benue State, the scene of regular clashes between Christian farmers and nomadic cattle herders, official sources said Wednesday. 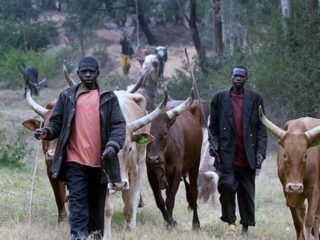 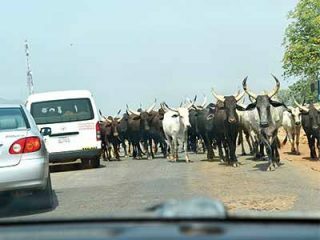 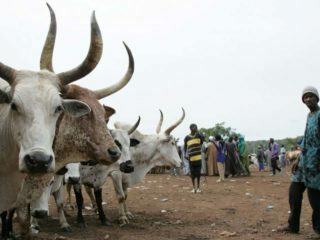 Amid frantic efforts to restore peace in Taraba, suspected herdsmen again, yesterday, invaded Dinyina village in Takum Council of the state, killing five.